Jimmy Barnes Performing Live at 2018 AFL Grand Final! The AFL is also pleased to announce Australian singer-songwriter Mahalia Barnes will perform the National Anthem on Toyota AFL Grand Final Day. Mahalia Barnes, with her powerful and soulful voice, will also take to the stage to perform at the 2018 Brownlow Medal Count Ceremony on Monday September 24. 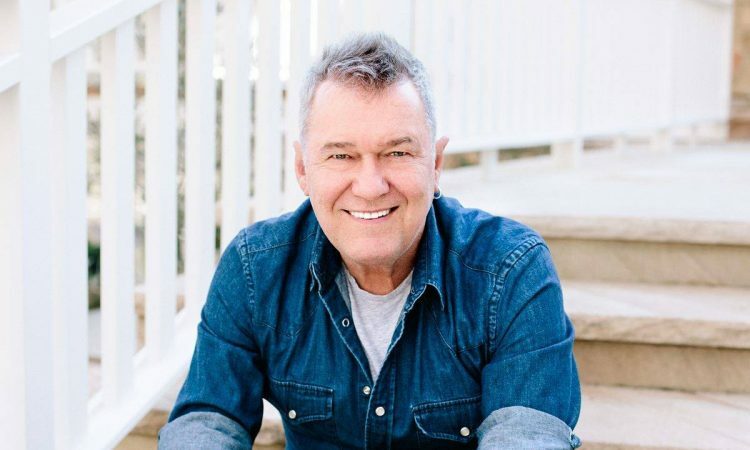 Jimmy Barnes will perform in the Virgin Australia Premiership Party, the FREE concert following Toyota AFL Grand Final, from 7.00pm on Saturday September 29 which will include the presentation of the 2018 AFL Premiers. Grab your Jimmy Barnes merchandise here.